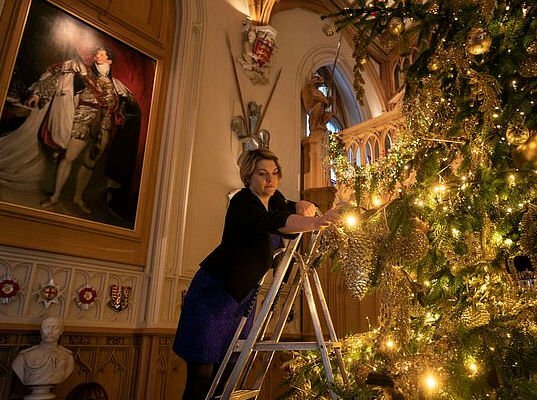 The Queen’s staff have been pictured undertaking the envy-inducing task of decorating the monarch’s 20ft Christmas tree at Windsor Castle. Despite Her Majesty, 93, spending the festive season at Sandringham House, her Norfolk retreat, with royals Meghan Markle and Kate Duchess of Cambridge to name a few, her other homes have been given a Christmas makeover. 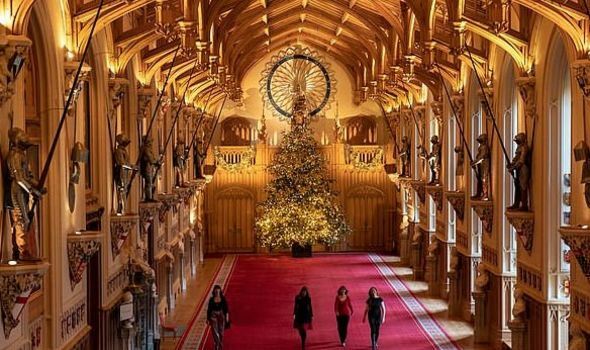 One of them is Windsor Castle, which has been pictured welcoming a massive 20ft Nordmann fir tree decorated with golden baubles, pine cones, hundreds of lights and tiny replica crowns as it stands proudly in St George’s Hall. The castle is also playing host to a grand Royal Wedding exhibition to celebrate the marriage of Prince Harry and former Suits actress Meghan Markle, which took place in May. The location is special to the couple for a variety of reasons other than being the location where they married. 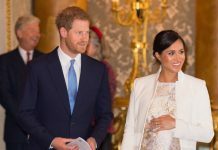 Not only was Frogmore House the residence where Harry popped the question to Meghan in November last year, but it is also where the couple are moving live to ahead of the birth of their first child together in April. 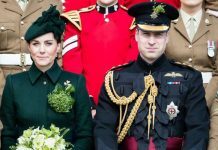 Claims surfaced the reason for their move was due to a rift between brothers William and Harry, who is alleged to have accused William of “not rolling out the red carpet” for wife Meghan. Kensington Palace who insisted the reason for the move from the Palace home they shared with William and Kate to Frogmore House was to give the Duke and Duchess of Sussex more space to rise their child and to allow more space for Meghan’s mother Doria Ragland when she visits. But more claims have surfaced since then of a rift between Meghan and Kate. 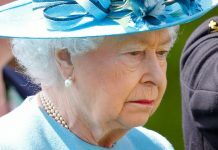 However, a source told People magazine both duchesses are looking to put their differences behind them to enjoy Christmas with the Queen at her Norfolk residence. The row was said to have kicked off when Kate, 36, was left in tears following a fitting with Meghan, 37, for Princess Charlotte’s bridesmaid dress for the royal wedding.